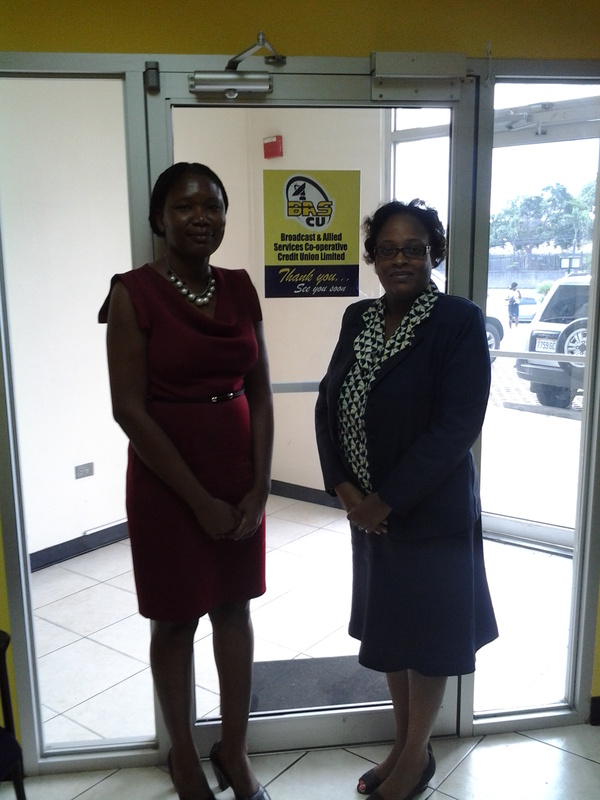 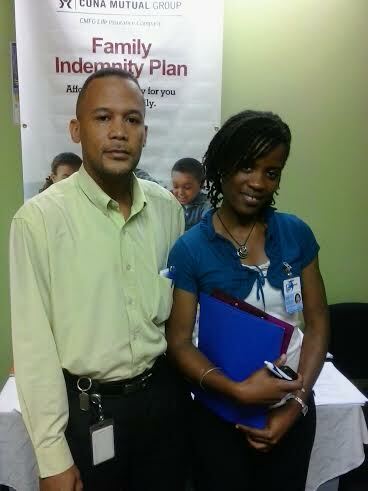 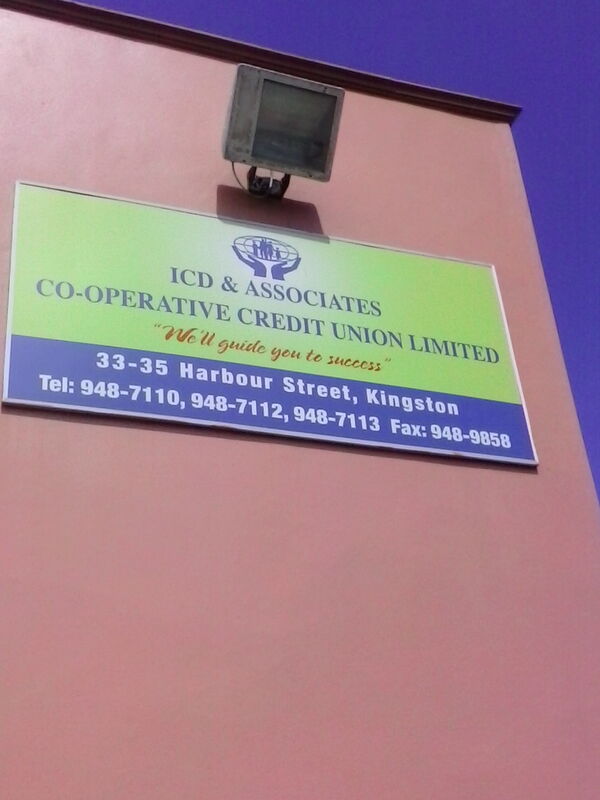 We would like to thank all the Credit Union Managers who took time out of their busy schedule to accommodate us. 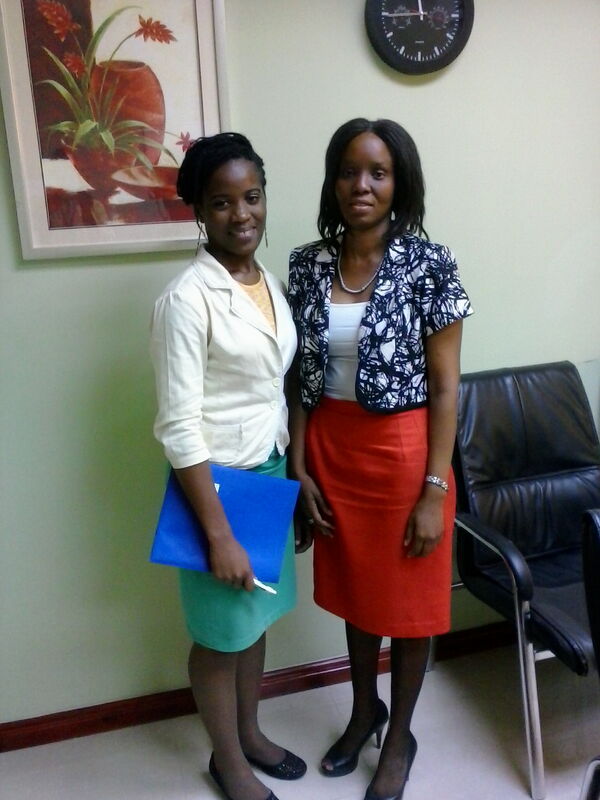 ICD & Associates Employees CCU Ltd. 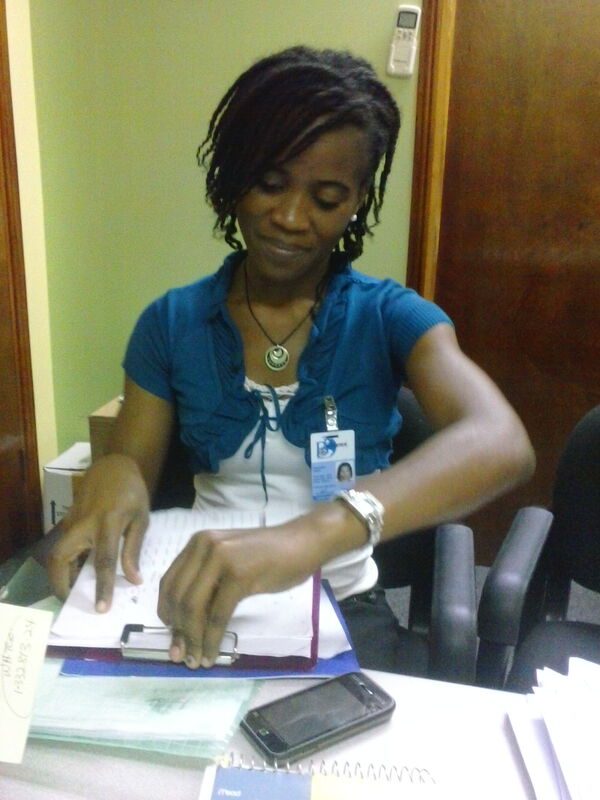 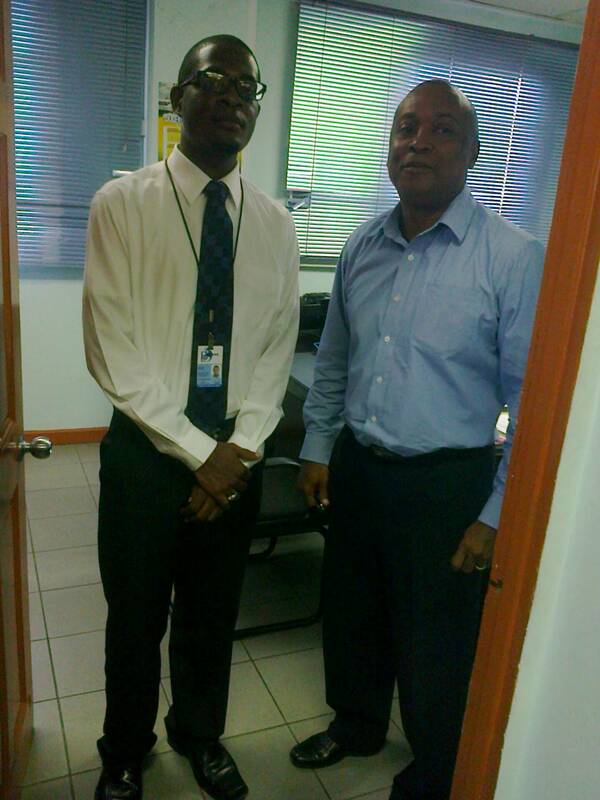 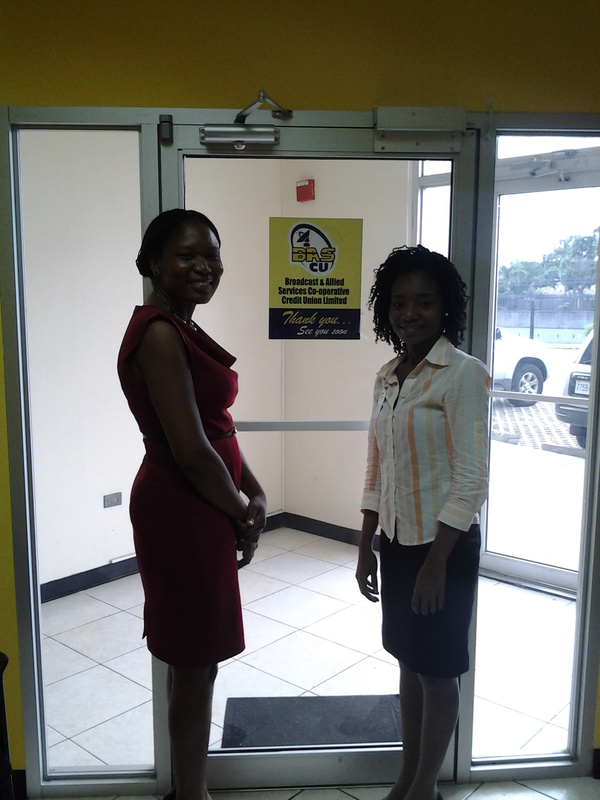 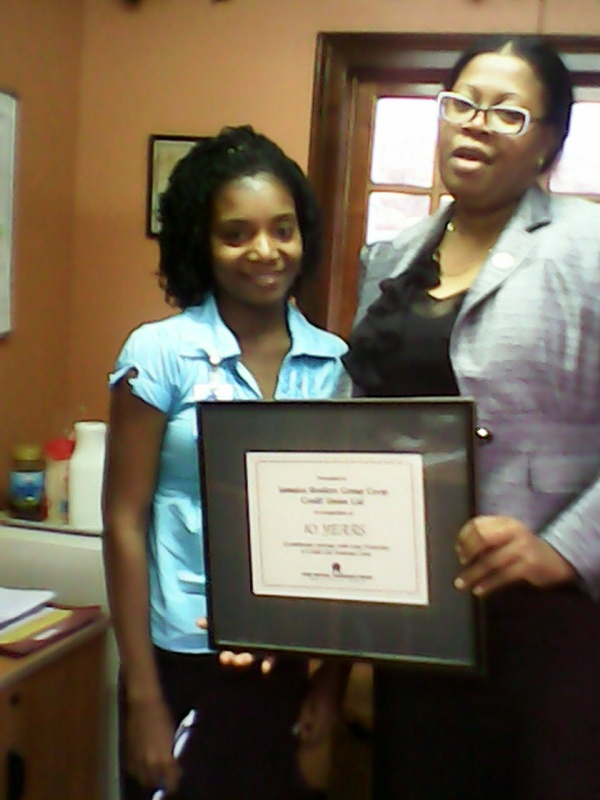 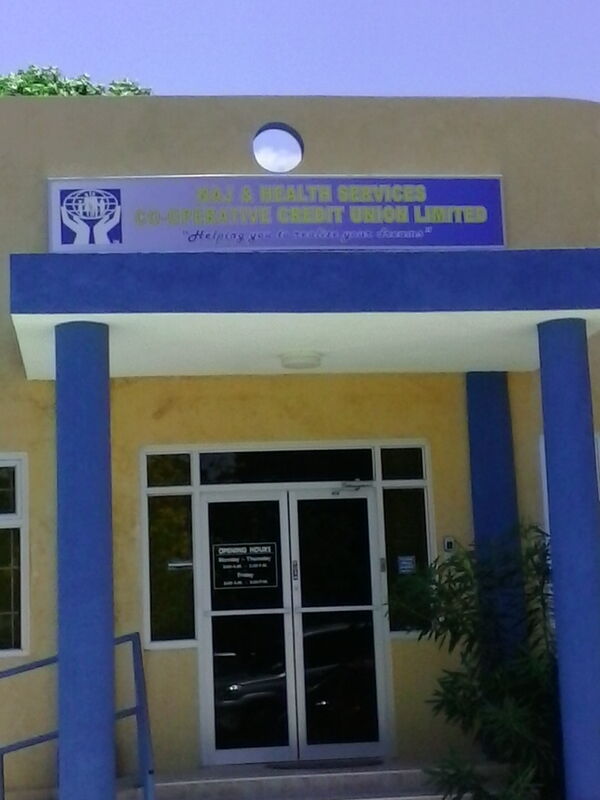 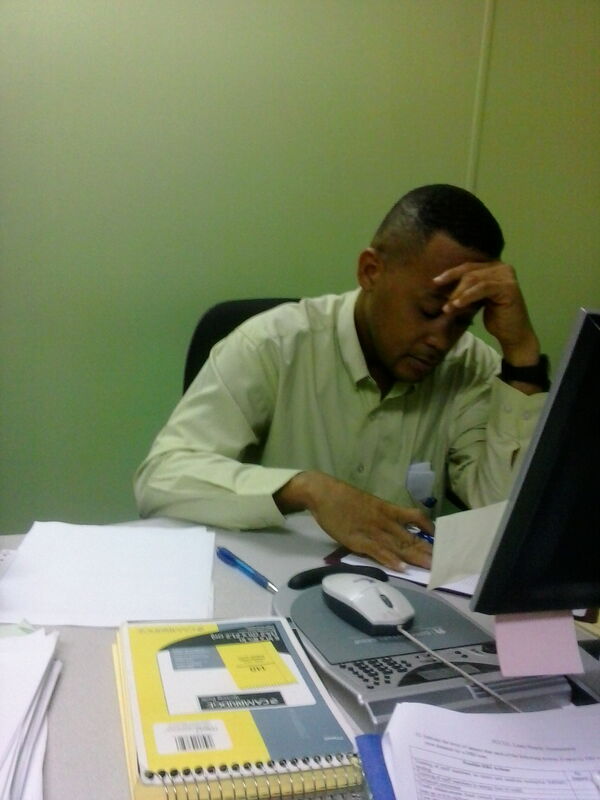 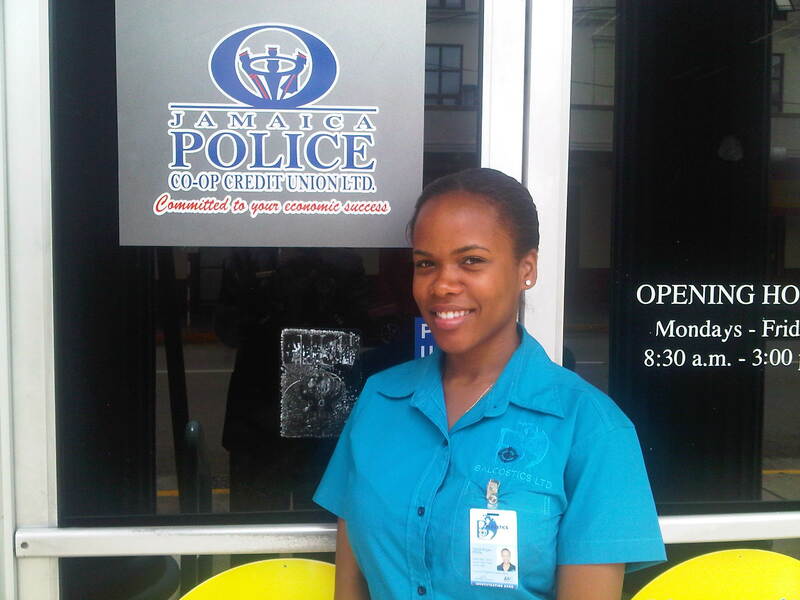 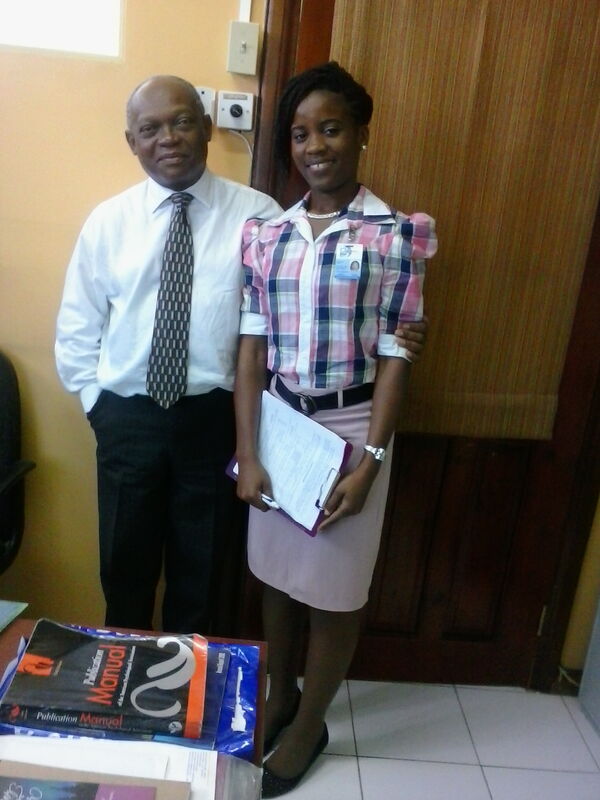 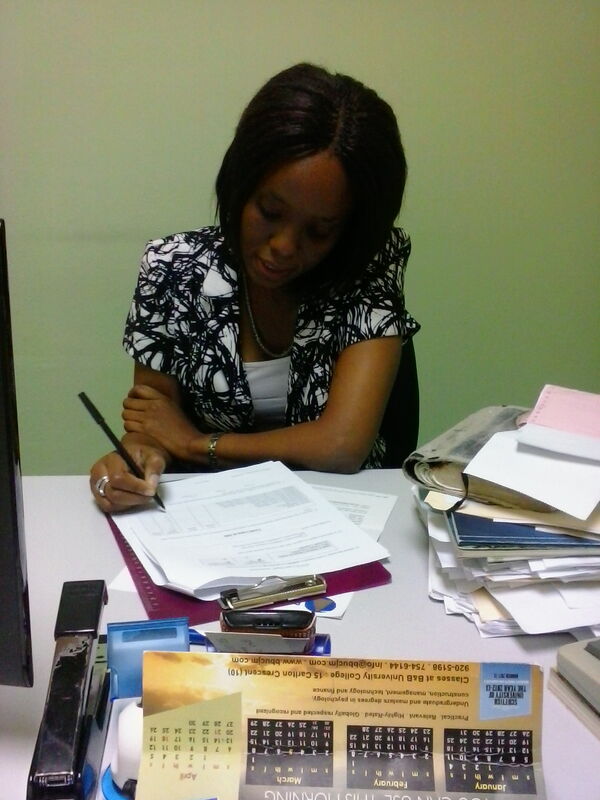 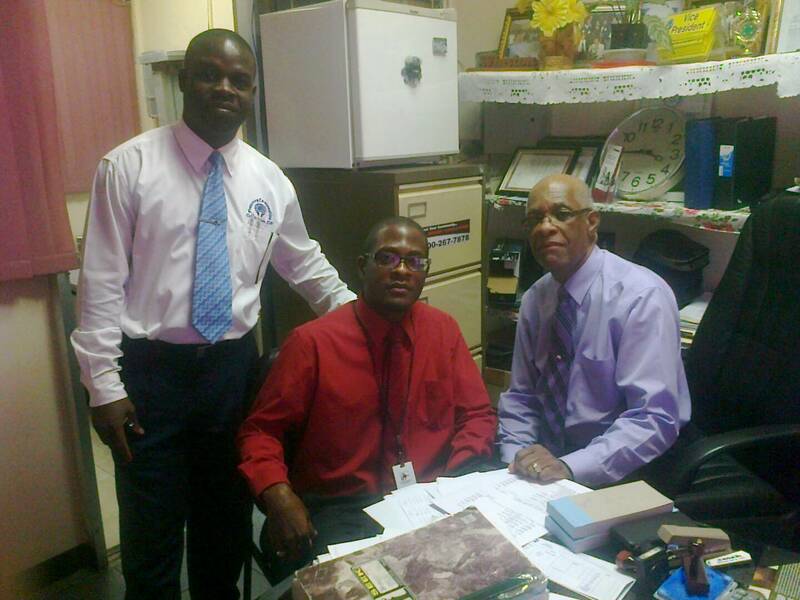 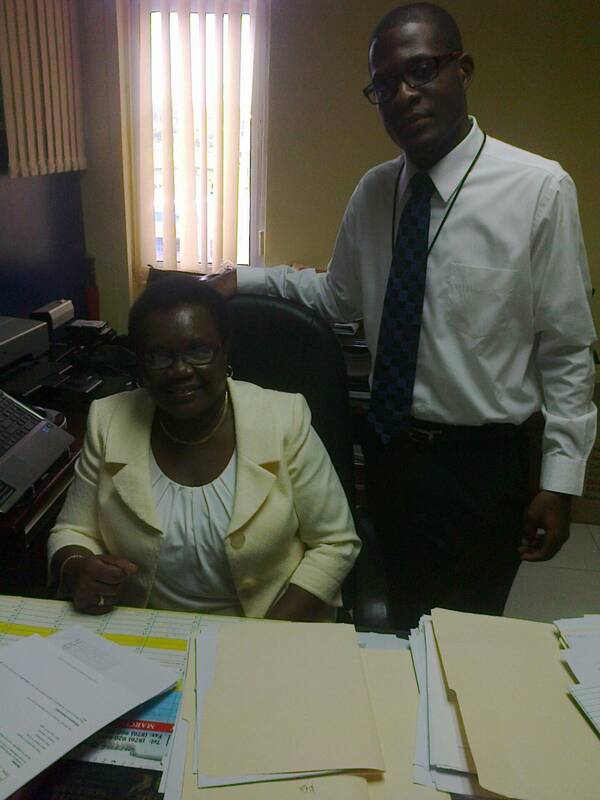 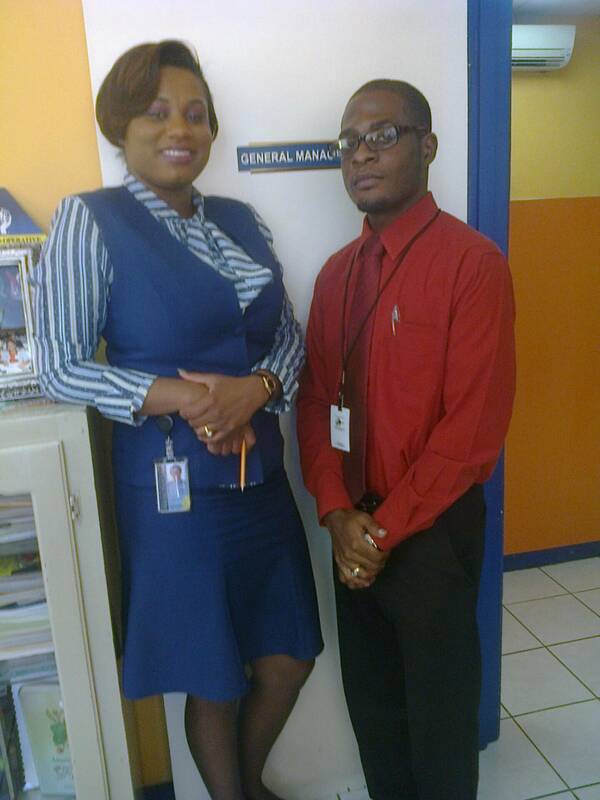 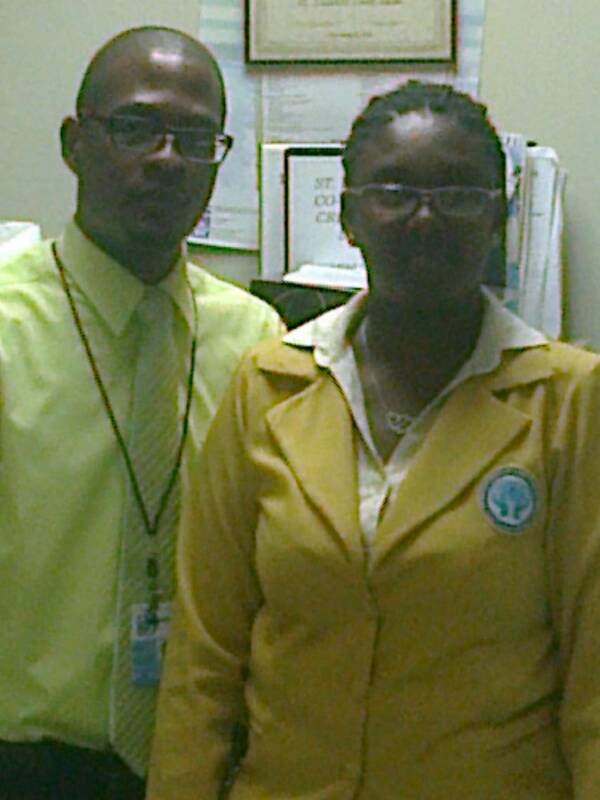 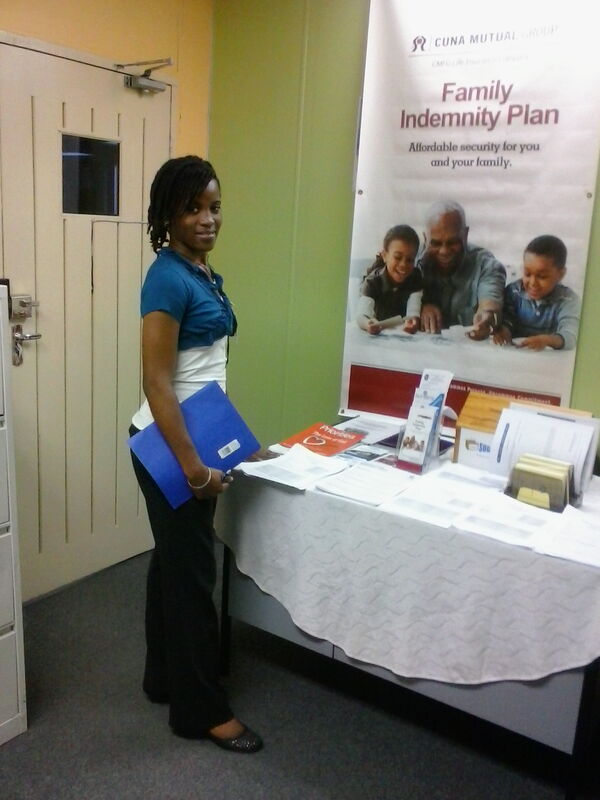 Team member at the Jamaica Police CCU Ltd.